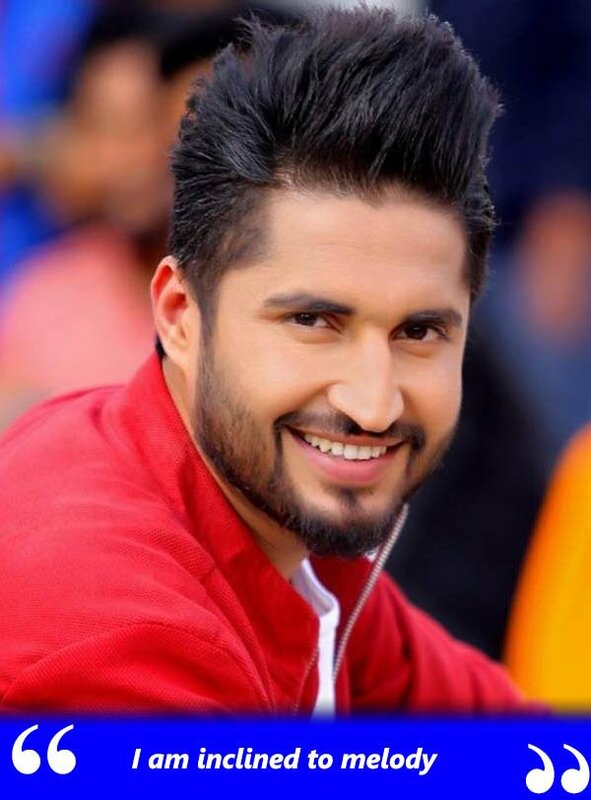 Jassie Gill aka Jaspreet Gill is a popular name in the Punjabi film industry. The singer-turned-actor released his first album Batchmate in 2011, which was an instant hit. 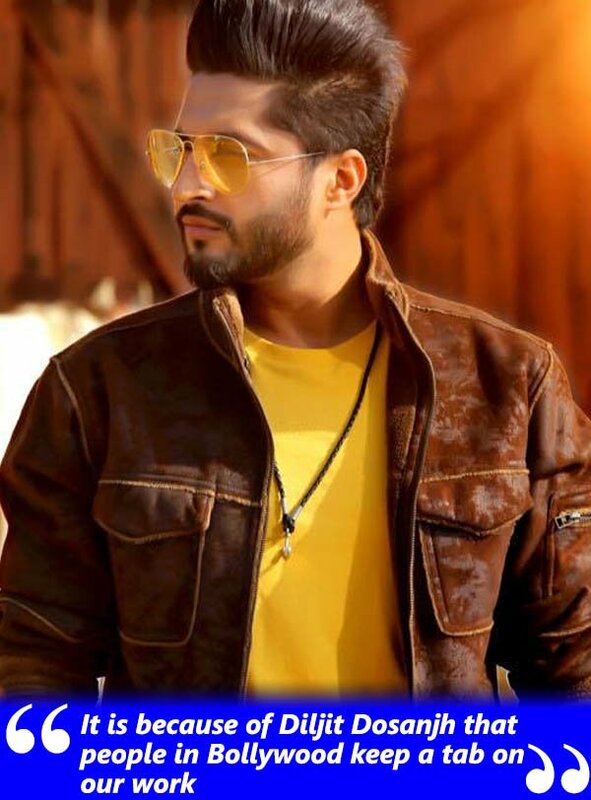 Recently, he released another single Guitar Sikhda. SpotboyE.com sat down for a chat with Jassie. You started in 2011. How has your journey been so far? It has been amazing. I never thought I would make it so far, but somewhere I always wanted to make an album. However, I kept working on music and then I finally found my way out. Well, it's about a Guitar, but I am still learning how to play it (Laughs). What type of songs do you personally prefer to sing? As an artiste, I have to sing all types of songs. Also, I realised that if people call me to perform for a concert, I cannot entertain the audiences with my romantic songs, so I had to have peppy numbers. However, I am inclined to melody. It is said that music was never your first choice. What was it then? Yes, it’s true. Till a long time, I didn’t know if I had the talent to make a mark in music. Back then, I had two choices either work in my farm or settle abroad. Only after I participated in youth festivals, I got a few shows. That was the time I realised that I could pursue my career in music. 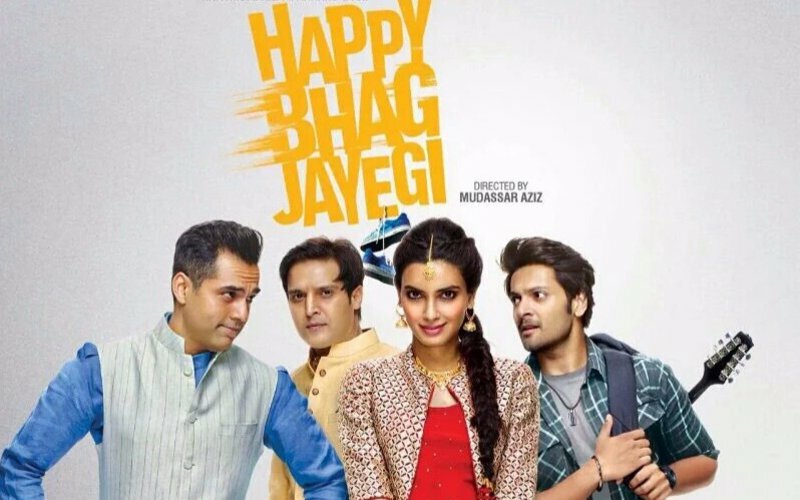 You are making your Bollywood debut with Happy Bhag Jayegi sequel. How has that experience been? Fantastic! The best part about the film is the team I am working with. Aanand L Rai, Mudassar Aziz, Sonakshi Sinha, Jimmy Shergill, and all others have brilliantly come together for this project. More than the fun on sets, as a newcomer, I get to learn a lot from them. 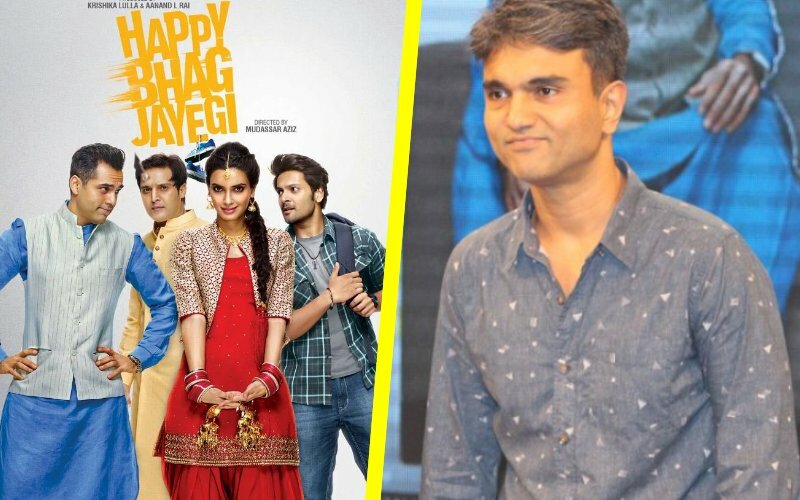 How much can you reveal about the plot of Happy Bhag Jayegi sequel? The whole cast is same from the first part. The film begins from where the first movie left off, and two new characters enter - Sonakshi's & mine. After that the story moves towards these new characters. I play a Punjabi boy who lives in China - that's all I can reveal as of now (Laughs). 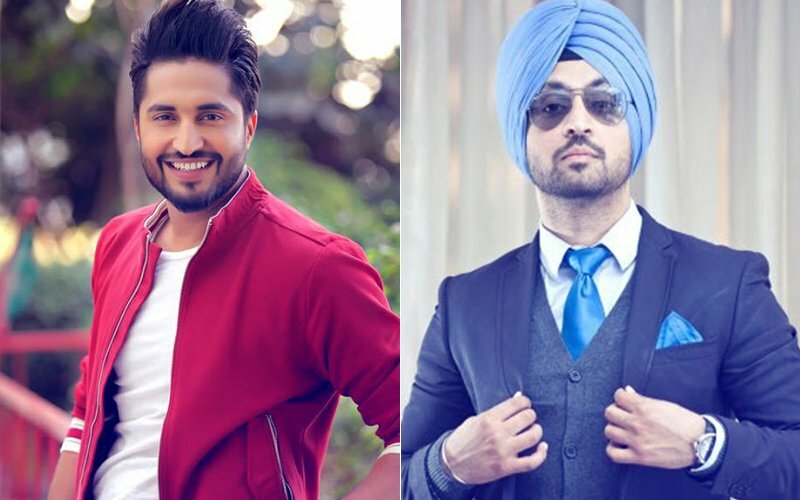 Do you think Diljit Dosanjh has opened up new doors for Punjabi actors in Bollywood? It's very true. 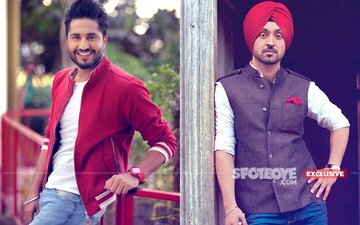 Diljit Dosanjh has shown the rest of the country that there is an immense amount of talent waiting to be explored in Punjab. Since the time Diljit has come in to Bollywood, a lot of opportunities have arisen for other Punjabi artistes. What after this are you working on? The next song of mine would be a collaboration with Badshah titled Dill Ton Blacck, and post that there is, of course, the Happy Bhag Jayegi sequel.